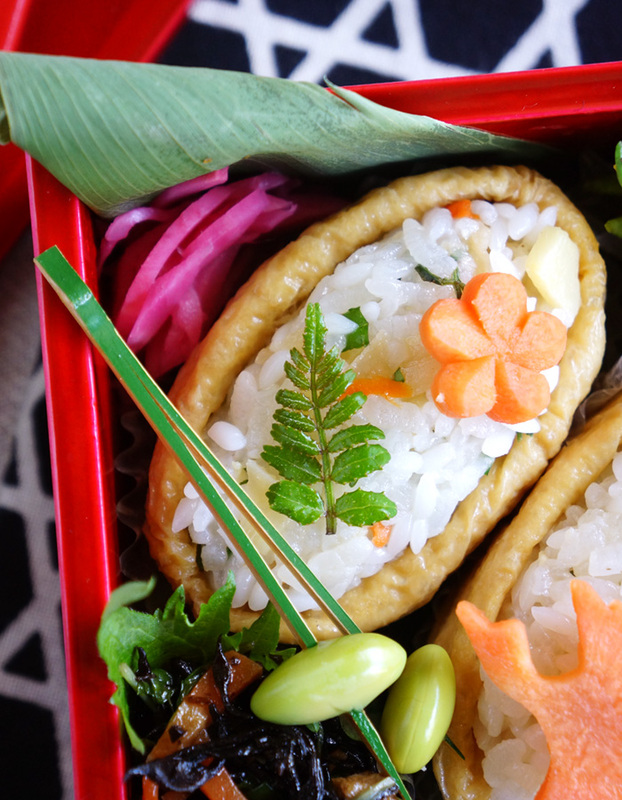 Before stuffing the sushi rice into inari-age pouch, first form rice balls with the sushi rice. 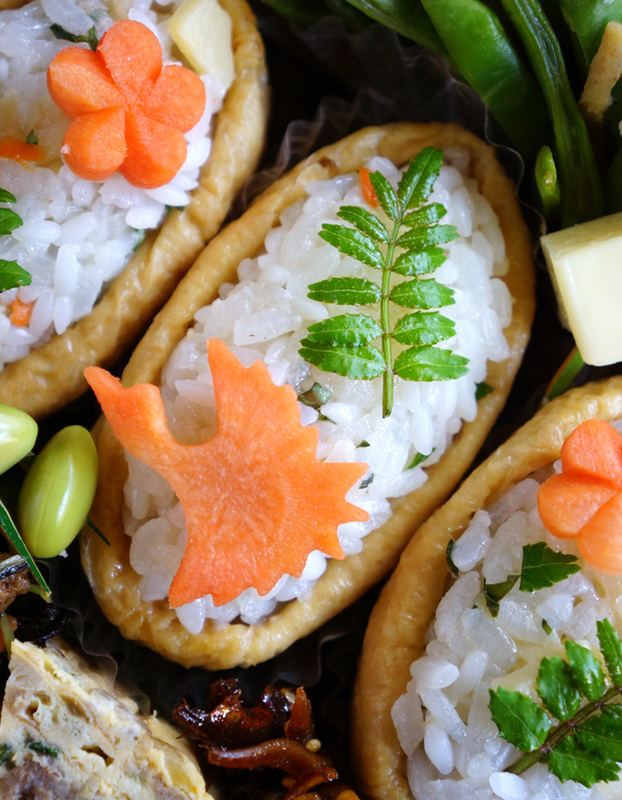 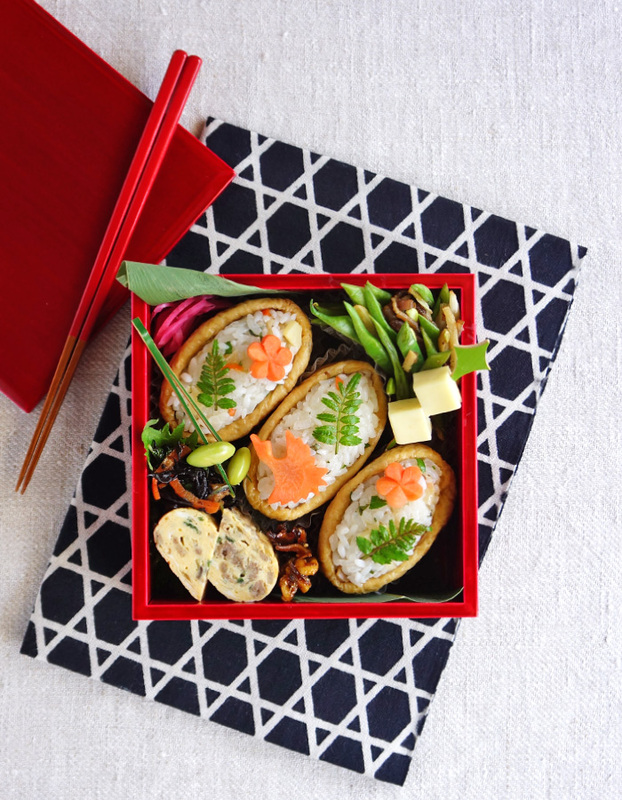 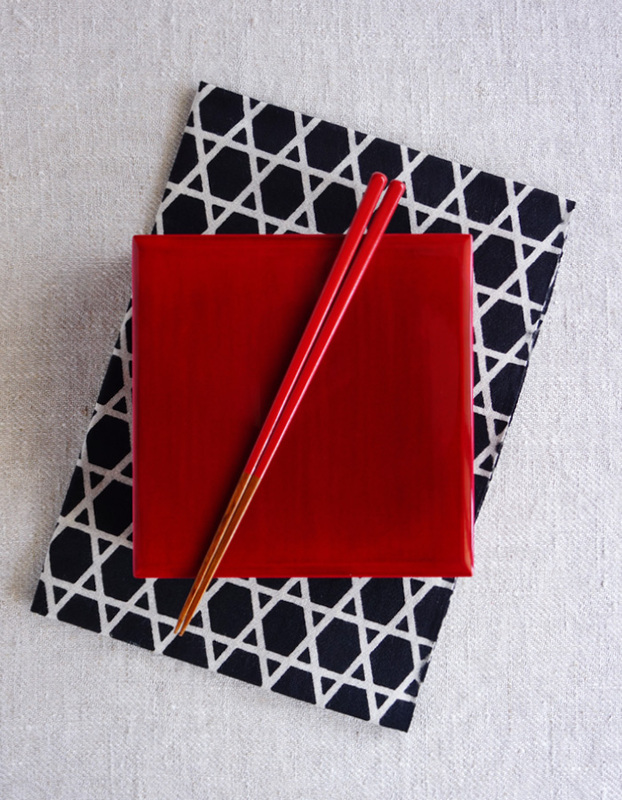 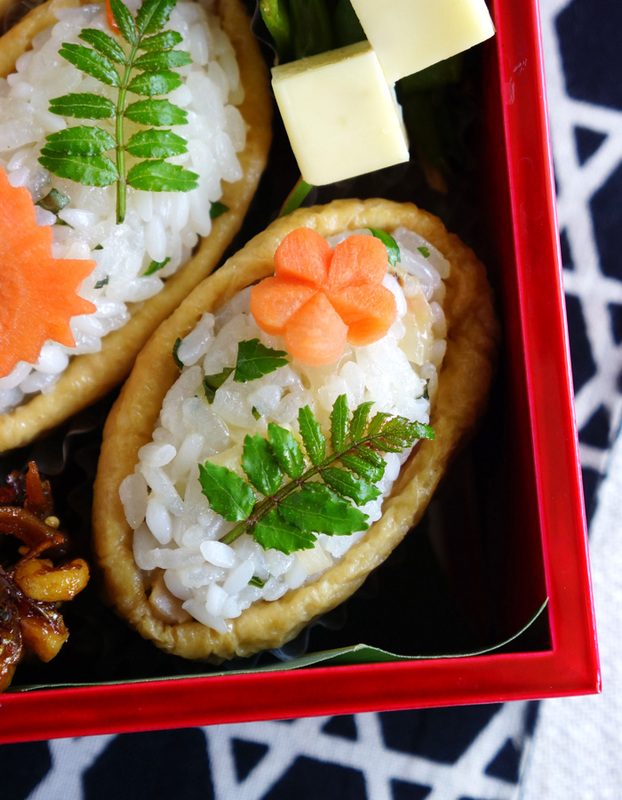 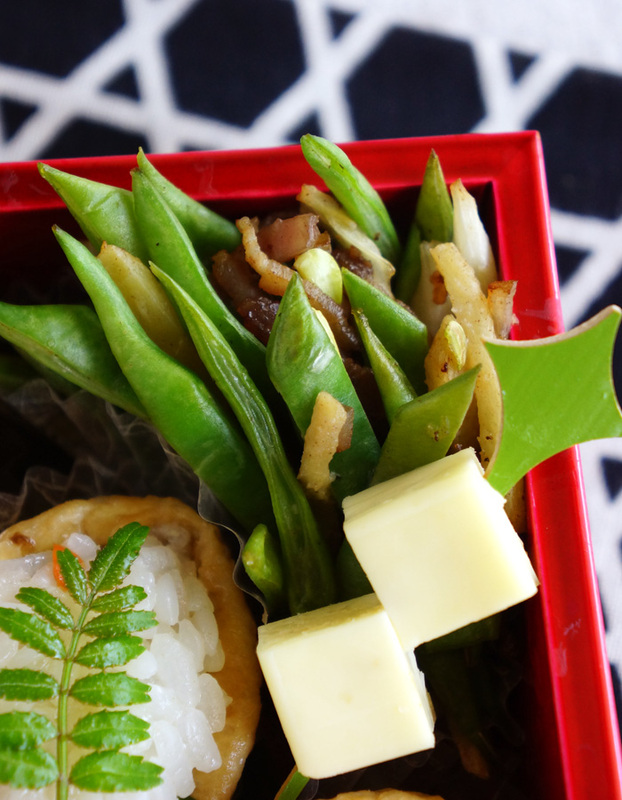 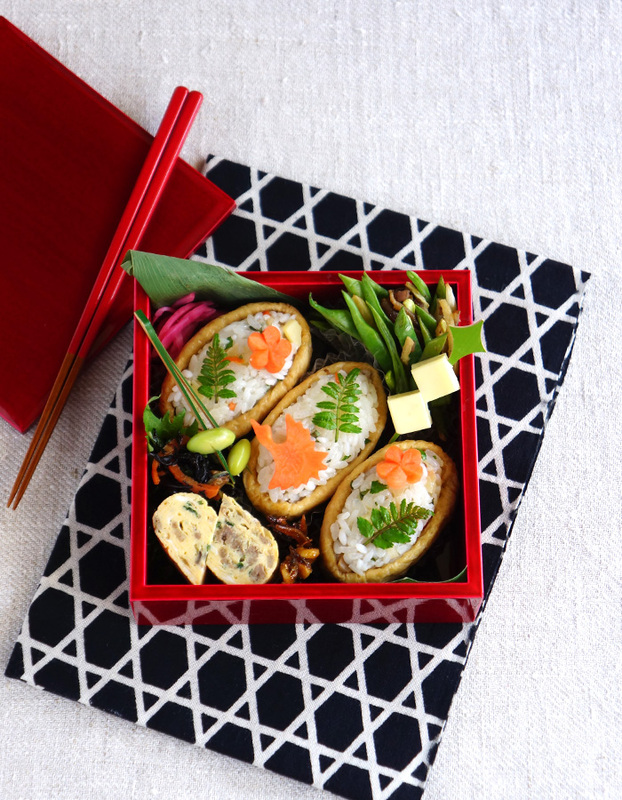 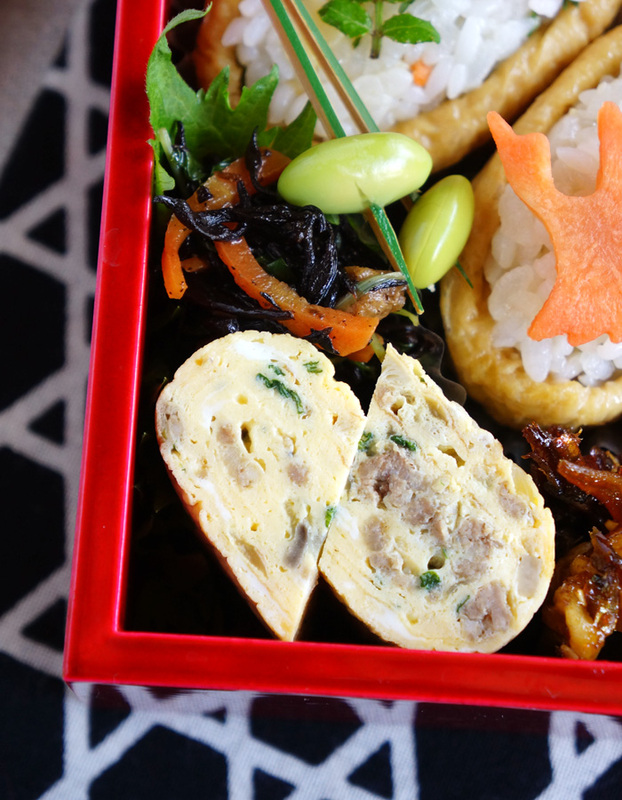 This can make it easier to make inari-zushi beautifully. 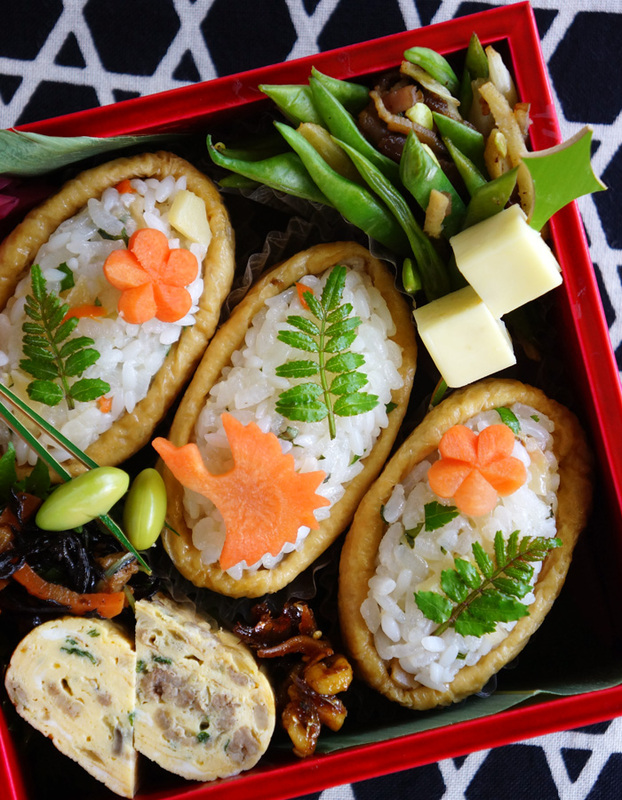 Be careful not to form the rice balls too big otherwise they won’t fit in the pouch. 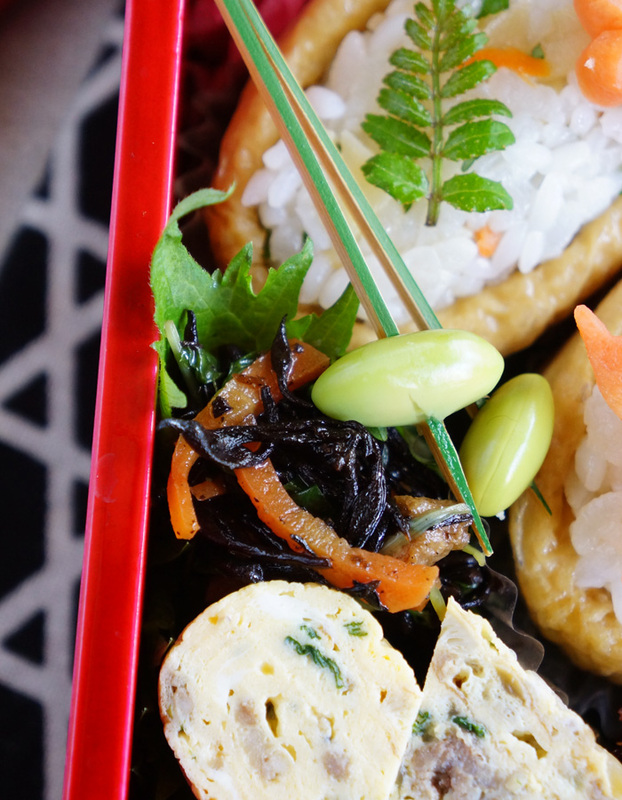 Each rice ball weighs 50g in this case.